Klearvu Aerials is a well established & respected Aerial and Satellite System Installation specialists serving the Kings Lynn area. 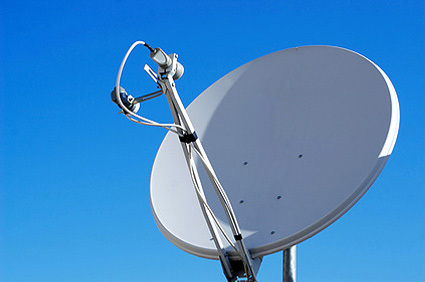 We specialise in Digital Aerial Installations and Sky installation, Digital Television Reception. 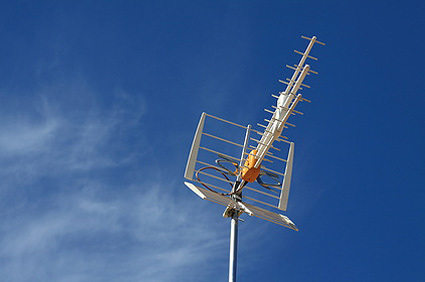 At Klearvu Aerials we focus on providing an exceptional Aerial installation repair service with competitive pricing and have been serving customers in the Kings Lynn area for many years. Freeview from Klearvu Aerials is the easiest way to enjoy digital TV for free. With up to 50 digital TV channels to choose from on FREEVIEW there's something to keep everyone entertained. Not to mention 24 digital radio stations, better picture and sound quality and many interactive features when you press the red button on your remote control. There is no contract or subscription with freeview, simply buy a digital box, digital TV recorder or digital TV, plug it in and away you go. 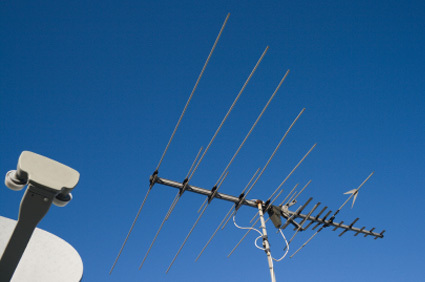 Where you live and the age and condition of your aerial will determine whether you may require a new roof top or loft aerial to receive digital terrestrial TV (DTT). Freesat was set up to ensure that everyone can access the best of free digital TV, no matter where they live in the UK. 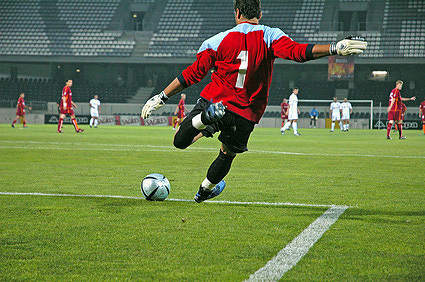 freesat is a not-for-profit company owned by the nation's two most popular broadcasters, the BBC and ITV. Freesat brings you over 140 great digital TV and radio channels. Favourites like BBC Three, BBC Four, ITV2, ITV3, More 4 and Film Four are all yours, with no contract and no monthly bills. Plus freesat offers up to 70 hours a week of HDTV from the BBC and ITV at no extra cost. An IRS (or integrated reception system) provides signals from multiple sources (typically terrestrial television, FM radio, DAB digital radio and satellite TV) to multiple outlets, via a single aerial cluster and signal booster-distributor. The most obvious use for such a system is in communal housing blocks or hotels where one aerial cluster can replace many aerials serving individual dwellings. An SMATV system effectively offers the same service, however it is used specifically for satellite television services such as Freesat and Sky TV. Klearvu Aerials are experts when it comes to both IRS and SMATV systems and over the last few years, have installed such systems for some prestigious and well knows clients. We also supply IRS and SMATV systems to local authorities and councils. © Klearvu Aerials All Rights Reserved.